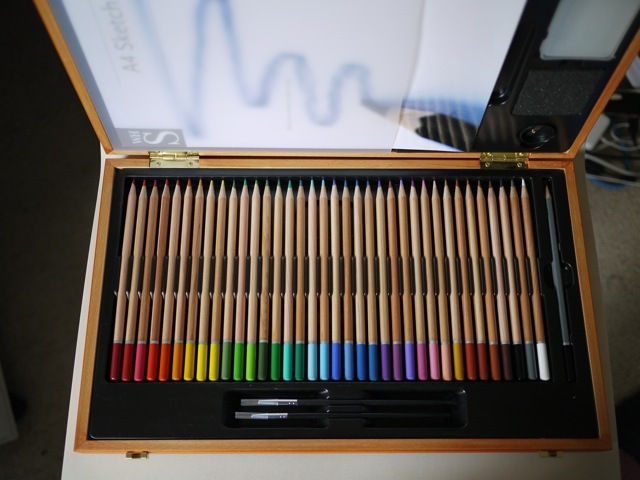 I particularly love big boxes of coloured pencils with the pencils ranged neatly flowing through the shades. I’ve always wanted a box. 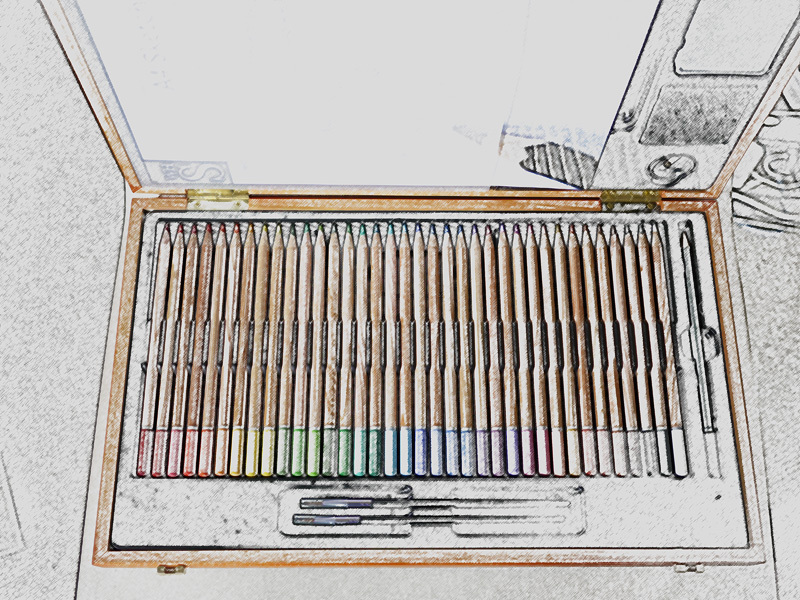 But I’m not great at art so it always seemed a little indulgence too far. But one Christmas someone bought me some. In reality and reinterpreted in pencil. Perhaps I should learn to draw. I’ve been doing some bits and pieces of web design recently in WordPress. One of the tools I really like for picking colour schemes or playing with palettes is Color Scheme Designer. There’s hours of endless fun to be had coming up with bonkers schemes. And of course it is very helpful when you need to design a scheme or adapt one for some one. I was practising taking photos today and I combined these different eggs with some pink tissue paper to see if it brought out the blue in the Cotswold Legbar eggs. It kind of did but not as well as I hoped. I like the colours though and the different eggs look pretty together. The brown ones are Burford Browns and the paler smaller ones are bantam eggs. 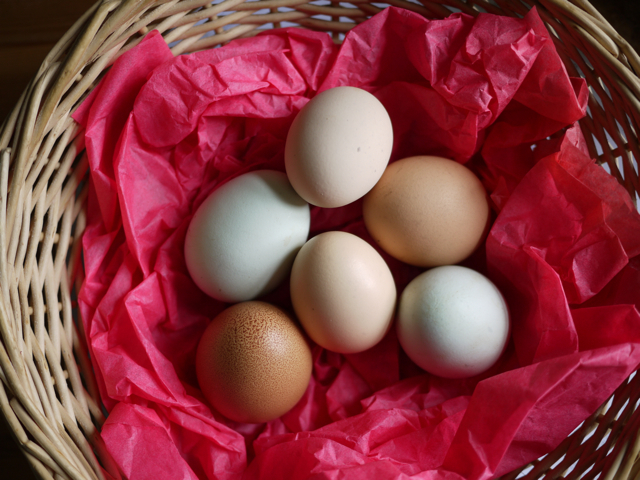 I got them from some friends but you can buy eggs like these from Clarence Court although not as a mixed half dozen. I’m looking forward to doing a comparative tasting.